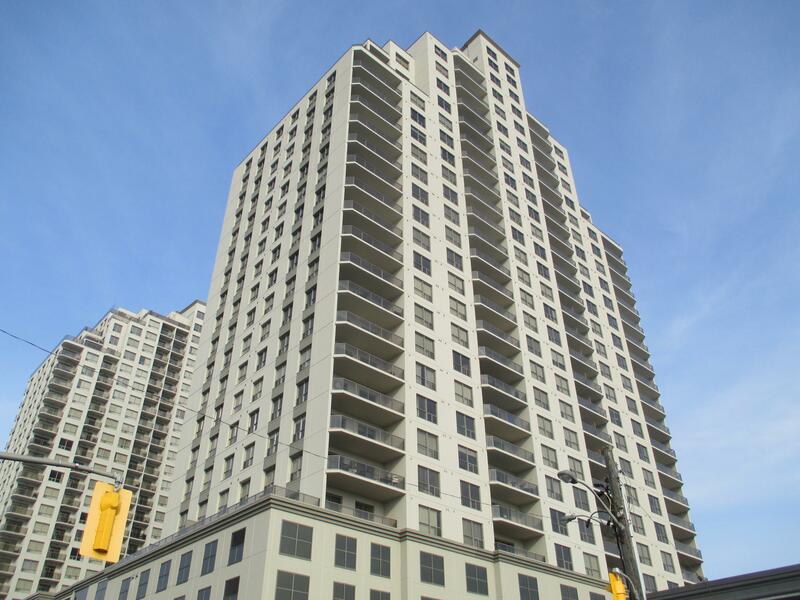 This luxury condominium building at 330 Ridout Street is in downtown London Ontario, steps away from fine dining, theatre, the Budweiser Gardens and Covent Garden Market and called The Renaissance ll, which has 188 suites on 28 floors, one and two bedroom units & 21 penthouse suites overlooking the city's core. There are three high-speed elevators. The residents' lounge features a wet bar with stylish, comfortable furnishings and plenty of room out on the landscaped terrace, all on the seventh floor. 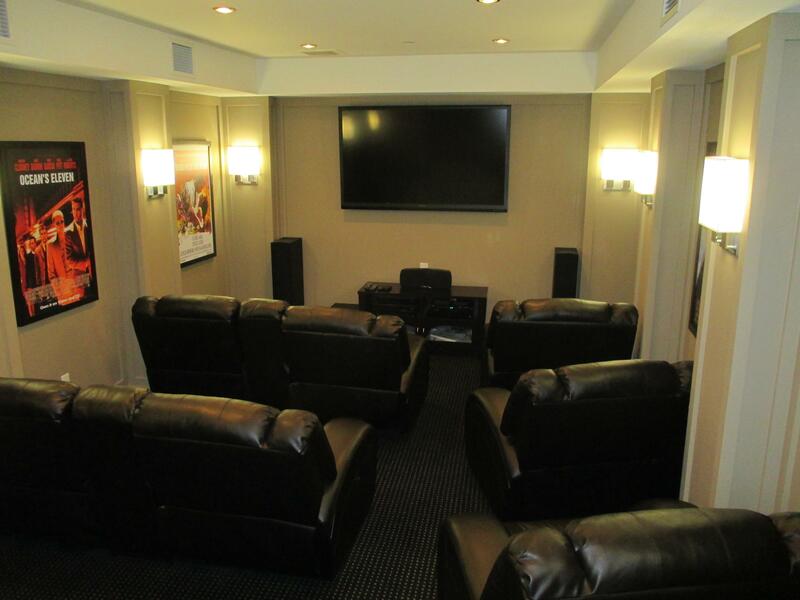 Hollywood-style screening room with a projection screen featuring surround sound, Blu-ray player and comfortable theatre-style seating. 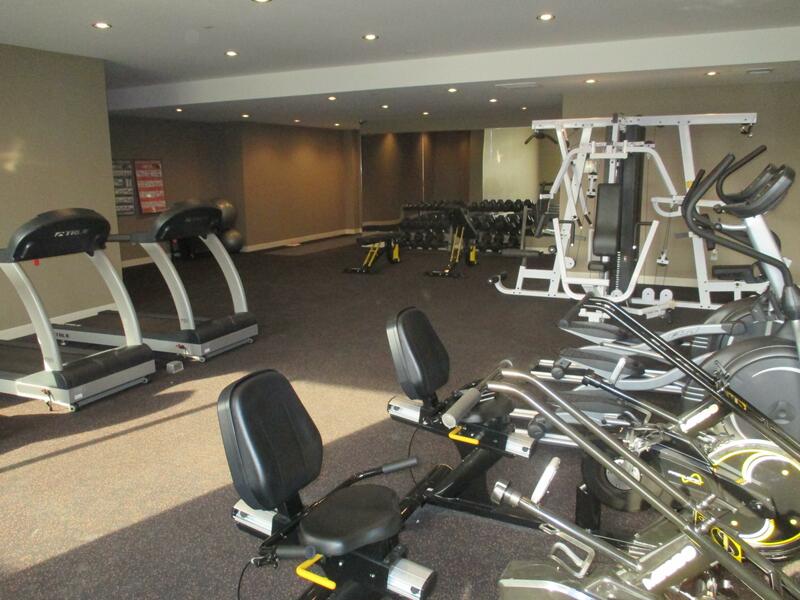 The fitness centre features state-of-the-art workout machines, free weights plus space for stretching and meditation. A fully appointed guest suite is available for overnight and out-of-town guests. 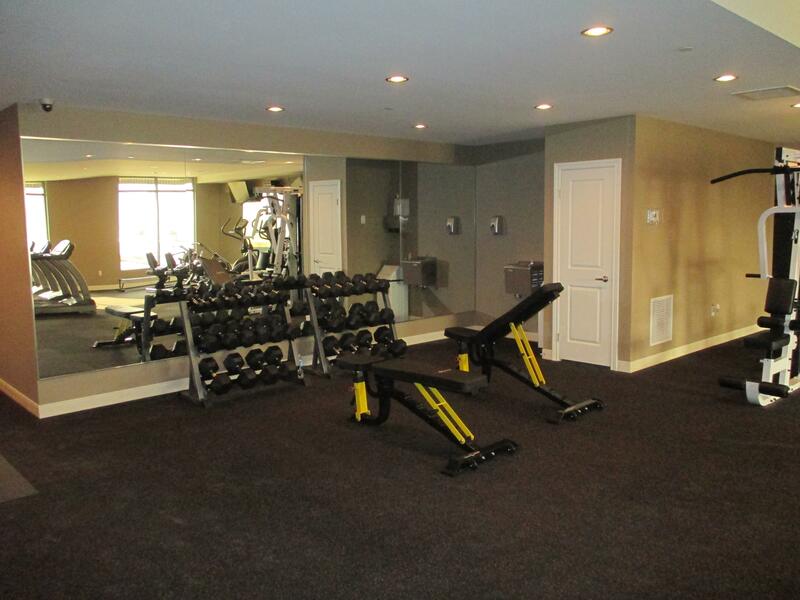 There are secure underground parking and common amenity areas protected with 24-hour security. High-definition colour security cameras are stationed at all entrances and include night-vision and live-time recording to a DVR system. Camera systems monitor visitor and delivery arrivals, all viewed from your in-suite televisions. The spacious underground parking garage is designed to ease access and traffic flow, and increase resident security. In 2018, 17 residences sold, four one-bedroom apartments from $290,000 to $325,000 and thirteen two-bedroom units, ranging from $389,000 to $519,000. Would you like to know what apartments sold for in this building? Or similar apartments in London Ontario & area? 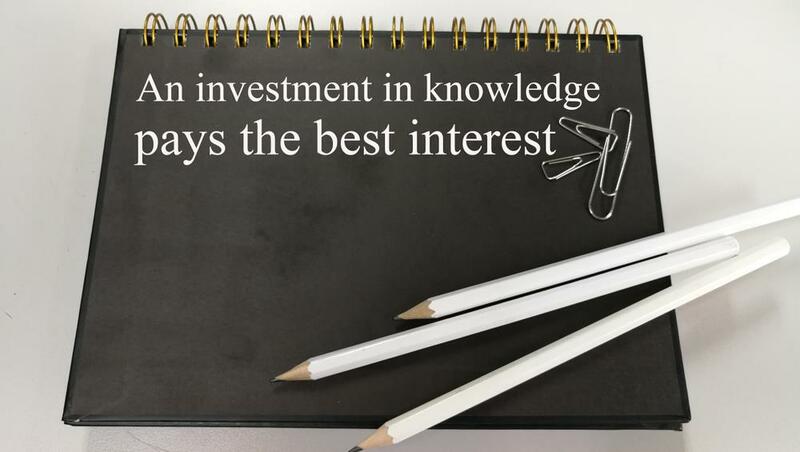 Let our research team combine a personal report just for you, in it; you will receive a breakdown of prices, how long it took to sell, how close to the asking price and other real estate information that you cannot get anyplace else. Select an option Last 3 Months? Last 6 Months? Last 12 Months? * Do You Live In The Building? * Would You Like To Live In The Building? * When Are You Planning On Moving? Is There a Building You Would Prefer? How Much Can You Sell Your 330 Ridout St Apartment For? 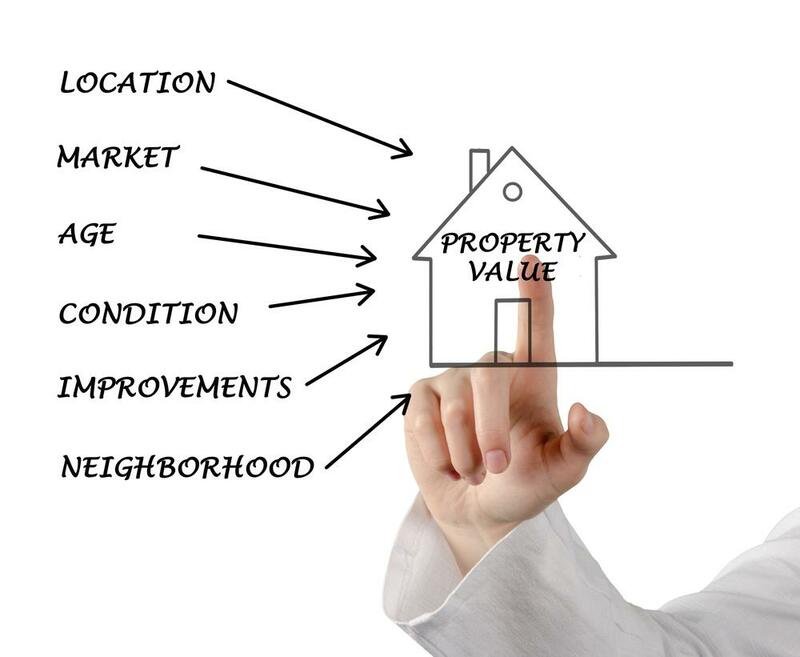 Please complete and submit the following Online Home Value Opinion form. The more information provided, the more accurate the evaluation. All information you provide is secure and will be kept strictly confidential. 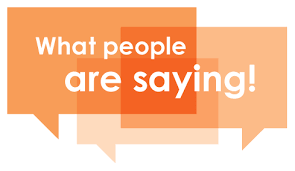 To provide a more detailed and more accurate opinion, one of our evaluators would be more than happy to meet with you in person at your home. There is no charge for this market value opinion, and you are under no obligation whatsoever, and you do not have to sign anything. Please allow at least 24 hours for our real estate research team to do their research; they have 13 avenues at their disposal to arrive at an opinion. The first step in selling any home is to find how much it is worth to a qualified buyer and then to establish the "Right Price." 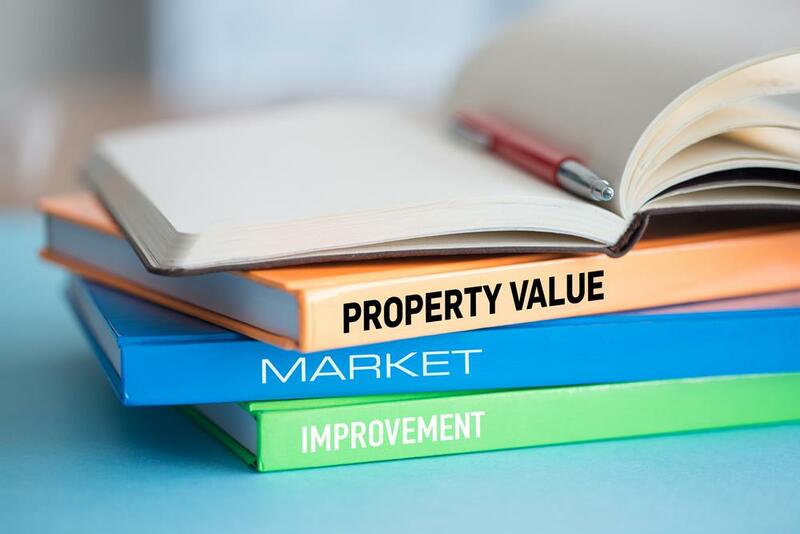 The Right Price is the price that will make you happy and the buyer happy, and that price will help sell your home quicker, and for the most money possible. Note: We do not spam, send unsolicited emails or junk, sell or trade our email contacts, we do not like it, and most do not. If for whatever reason you wish to unsubscribe or never hear from us again, please reply in the Subject Line "Unsubscribe." This step by step chart starts at the beginning of the real estate process and takes you to the end, you moving in or you receiving a cheque for your condominium. Miss a step, and it will cost you. This simple, one page process chart starts with you thinking of selling and ends with you meeting with your lawyer and giving the keys to the new owners and you receiving a cheque! Hundreds of our clients have followed these steps, if you do too, it will make your life much, much easier! Follow these steps from starting to think about buying a condo to getting the keys from your lawyer to be able to move in. Miss any of these steps and you may have a few challenges! 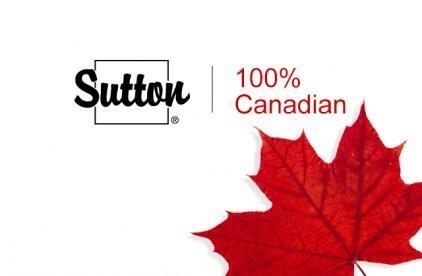 Sutton Group Envelope Real Estate Brokerage Inc.
Will Apartment Buyers Yawn When They See Your's is For Sale? 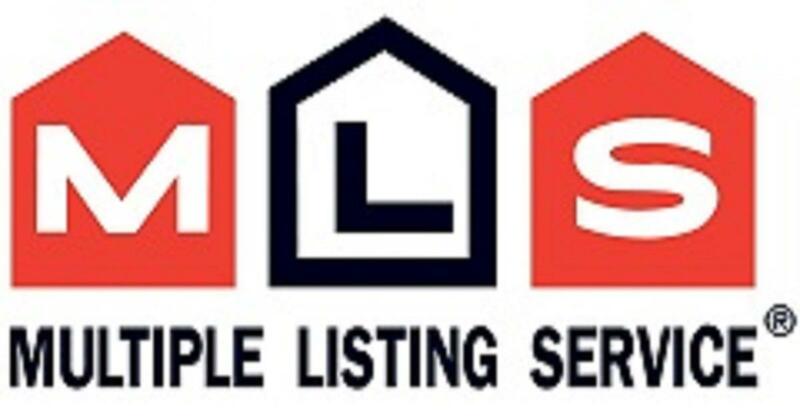 If you were ever thinking of selling your apartment condo in London Ontario, do you know how & why a condo professional can market your condo effectively to get the results you want? Marketing a condo for sale in London Ontario takes more than just posting a for sale sign (and only if your condo corp allows signs) or getting a Realtor to put it on the MLS (Multiple Listing Service), then, praying and hoping it sells! In today’s marketplace, it takes aggressive & innovative marketing to sell an apartment condo! Especially in downtown London with all the new buildings coming on the market? There are only so many buyers out there who are ready and able to purchase an apartment in the price range 330 Ridout demands. 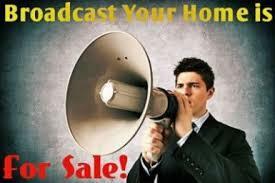 So, to get results when you put yours up for sale, a wise Realtor will aggressively identify those potential buyers before other's guide them into a different property. The fact is, when you enter the market to sell in London, you join one of the most competitive businesses in existence, anywhere! Competition is intense, and if you’re not ready for it, your apartment can sit and sit and sit, on the market. The primary key to effectively market your condo is to identify those potential buyers. Having the right information about a property and getting excellent results, when applied, will save yourself some money. 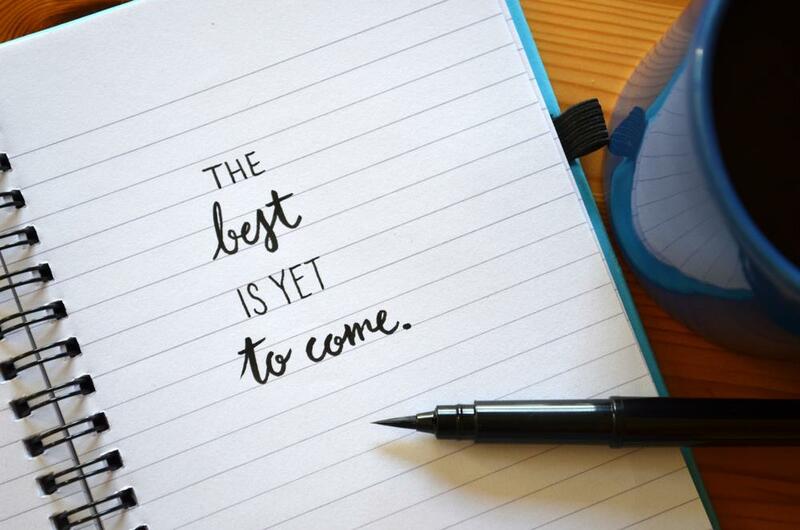 Have a look at these links; you will be glad you did! Are You Thinking About Buying a Condominium Soon? Are You Thinking About Selling a Condominium Soon? What is Your Place Worth? Thinking About Buying A Condo in Downtown London Ontario? Before buying a condo in downtown London Ontario are you aware of the many options that are available? As well, the prudent steps to ensure your experience is less stressful and you have not forgotten anything? BEFORE you start to go out and look at apartment condos in downtown London Ontario, you have options. One is, we view condo apartments and buildings daily, we know prices, we know values, we are aware of the problem buildings or buildings that may have problems coming up, we know the better-managed structures and any unusual rules or regulations. Selling a Condominium in London Ontario? What Price Will You Choose? Looking For a London Ontario Townhouse Or Apartment Condo? What Do You Like about the Renaissance ll Building in London Ontario? ©2013-2019 Sutton Group Envelope Real Estate Brokerage, Inc.